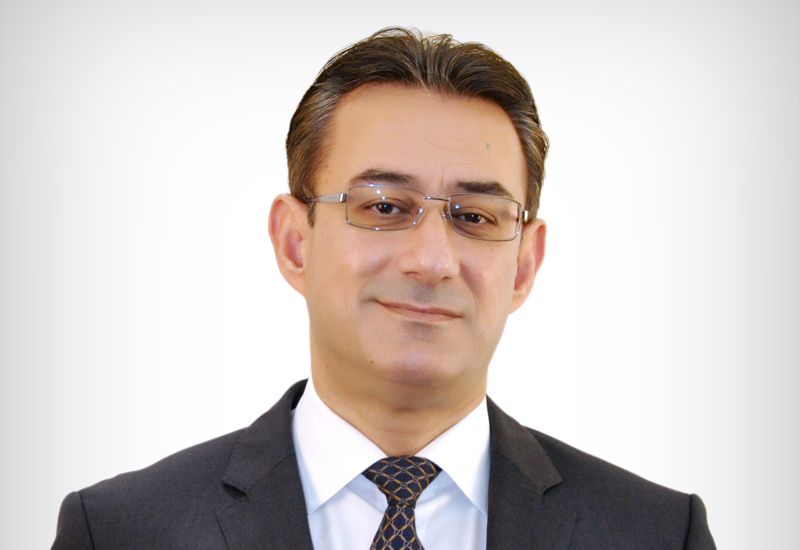 Dr Kamiran Ibrahim was appointed the CEO of Arcadis Middle East in June 2017. A civil engineer with 28 years of solid experience in business development and operations within contracting and consultancy firms across the Middle East, Africa, and Europe. He joined Hyder in the UK in 2003 and then moved to Hyder in the Middle East in 2006. Over that time, he assumed several senior leadership roles within Hyder, most recent of which, is as the regional managing director for the utilities sector. His passion has led multiple teams of professionals to overcome business challenges, drive growth, and develop and motivate staff to ensure successful project delivery and profitability.